This month, Hakubundo will be presenting 25 Days of Christmas Gift Ideas! 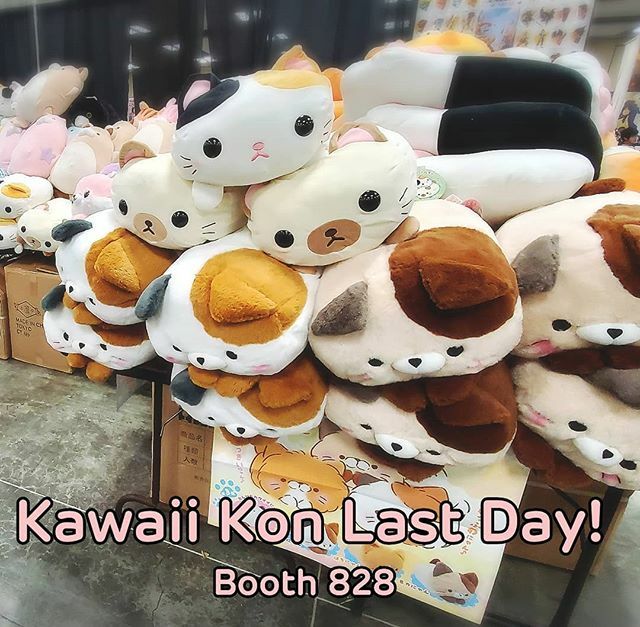 | Hakubundo Inc. 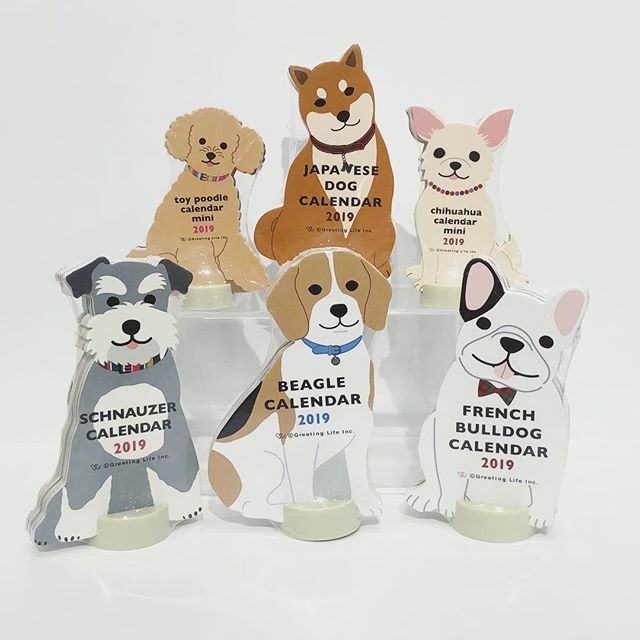 This month, Hakubundo will be presenting 25 Days of Christmas Gift Ideas! 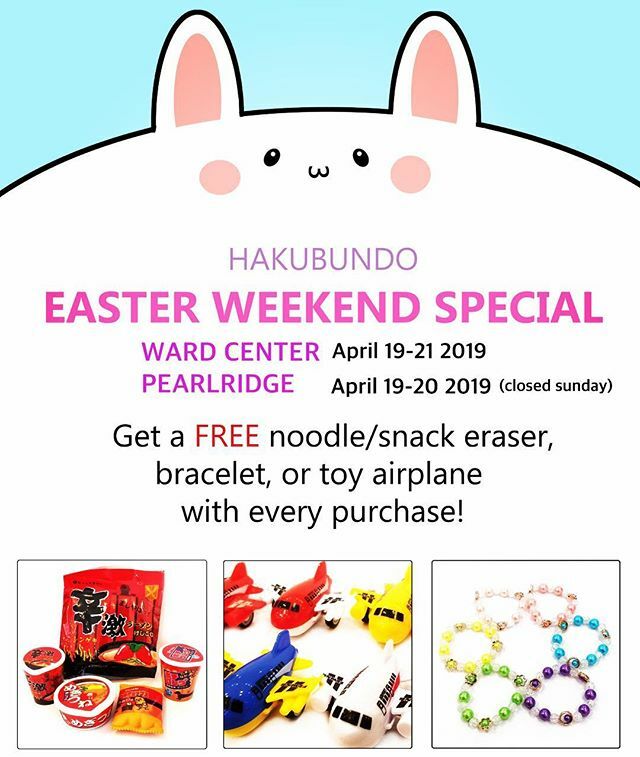 Stop by this weekend for our Easter Special! It’s almost Easter! 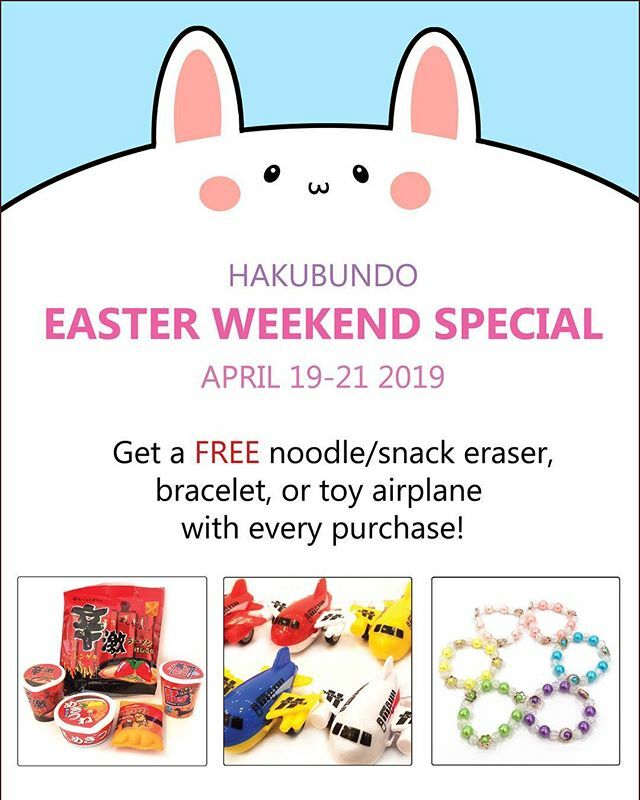 FREE noodle/snack eraser, toy plane, OR bracelet with your purchase! 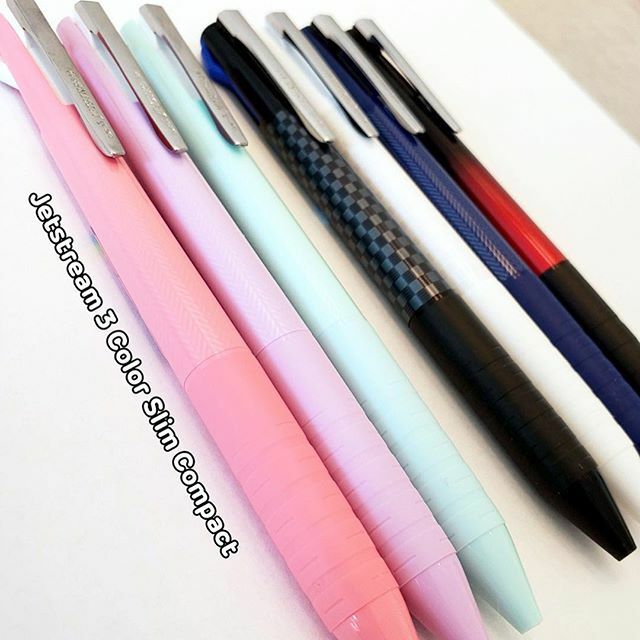 New Item Uni Jetstream 3 Color Slim Compact pens are available at both our Ward and Pearlridge locations! 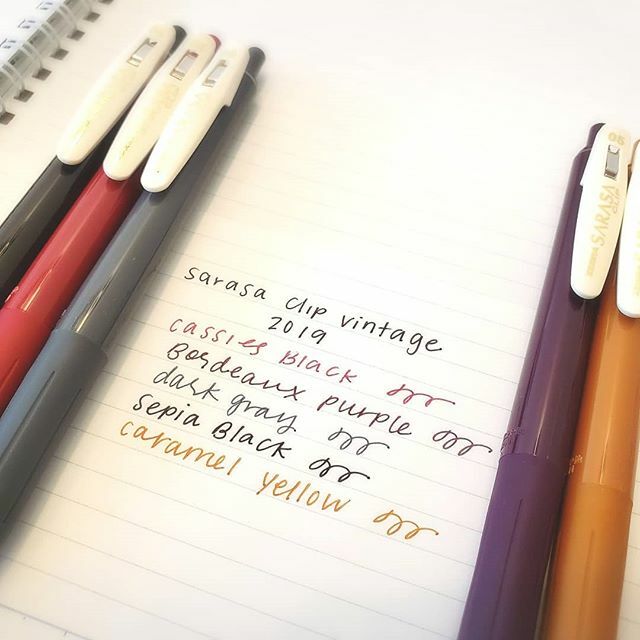 New 2019 Sarasa Clip Vintage Colors 0.5mm gel ink pens!! 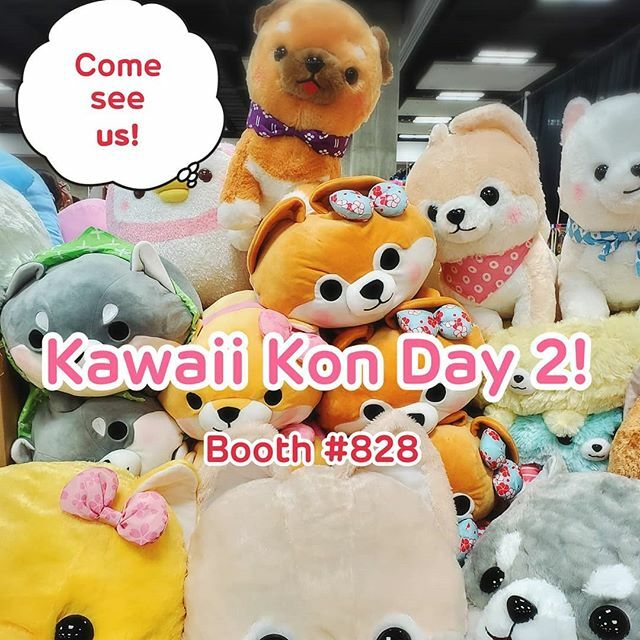 Today is the last day of Kawaii Kon!